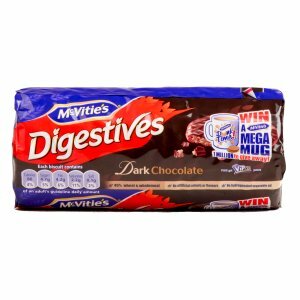 Established in Edinburgh Scotland in 1830, McVities create iconic biscuits, chocolates and crisps that are always an office favourite. 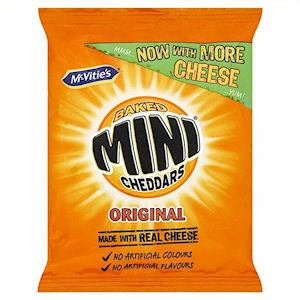 Examples of these that Zepbrook are proud to provide include the timeless Jaffa Cake, Digestives, HobNobs, Jaffa Cakes, Mini Cheddars and more! 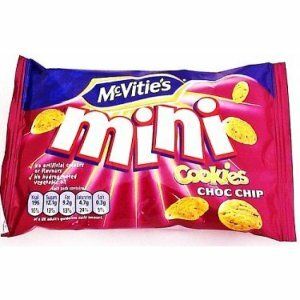 Get your McVities biscuits from Zepbrook tomorrow: order before 5pm if you're in London (or the M25 area). 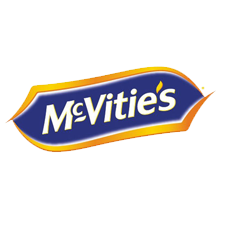 Do you need McVities products that are not currently listed on our website? Contact us - we can source and deliver many other products for a competitive price. Call us now on 020 8752 0110 or enquire online. 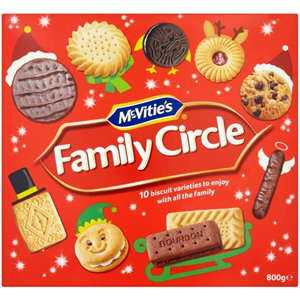 A selection of ten varieties, Choc Crumble, Shortcake, Rich Highland Shortie, Custard Creams, Bourbon Creams, Happy Faces®, Milk Chocolate Digestive, Milk Chocolate Finger, Duo Jam Sandwich Creams and Choc Chip Cookie. Family Circle has something for everyone. Milk chocolate-covered biscuit bars filled with chocolate cream. 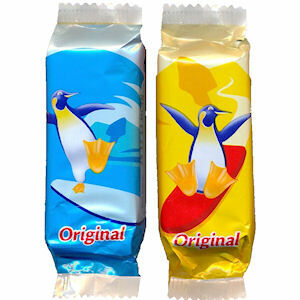 No hydrogenated vegetable oil. 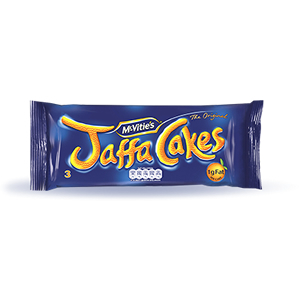 The famous and original Jaffa Cake. Zingy orange flavour filling on a light sponge base and topped with dark crackly chocolate. Three Jaffa Cakes to each portion and twenty four portions to a box. Mini cookies packed with chocolate chips. 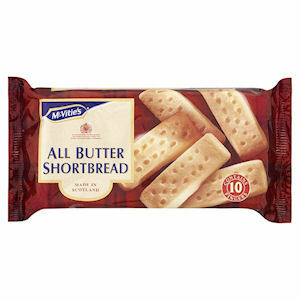 No hydrogenated vegetable oil, no artificial colours or flavours. 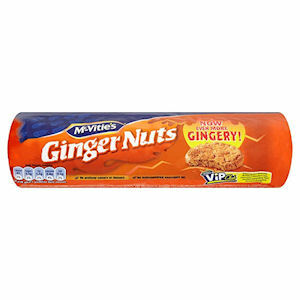 Ginger flavoured biscuits with a warm, slightly spicy taste. 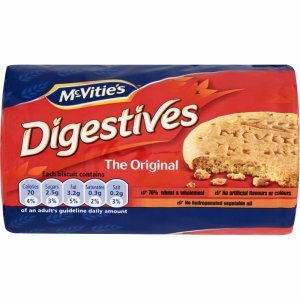 The original Disgestive biscuit, with its wheaty taste. 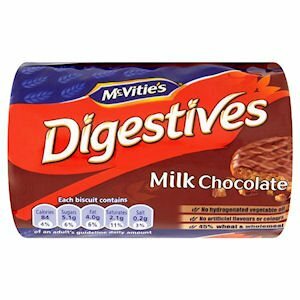 Digestive biscuits with a rich dark chocolate topping. Chocolate topping on the distinctive round biscuit.